96% of people in the U.S. say they shop online, according to a 2016 survey. These consumers spend around five hours online each week browsing and buying. By the year 2021, projections show that there will be 230.5 million people pulling their credit cards out for regular online purchases. If you’re going to capitalize on fulfilling the needs of these shoppers with your online store, you need more than marketing skills. You also need to know how to provide the best e-commerce order fulfillment. With competition like Amazon and Zappos that zip off orders from their hubs at the speed of light, you can’t be slow and expect return customers. Continue reading through this article and we’ll show you what your customers want and how to give it to them. If you’ve ever ordered a package and experienced an unexpected delay, you know how painful it can be to watch the tracking status on your phone. The four-day shipping you had agreed to was slow enough already, but now there is a delay and it has been five days. Do you plan on shopping with this company again? Never be the company that causes nightmare shipping situations for customers. 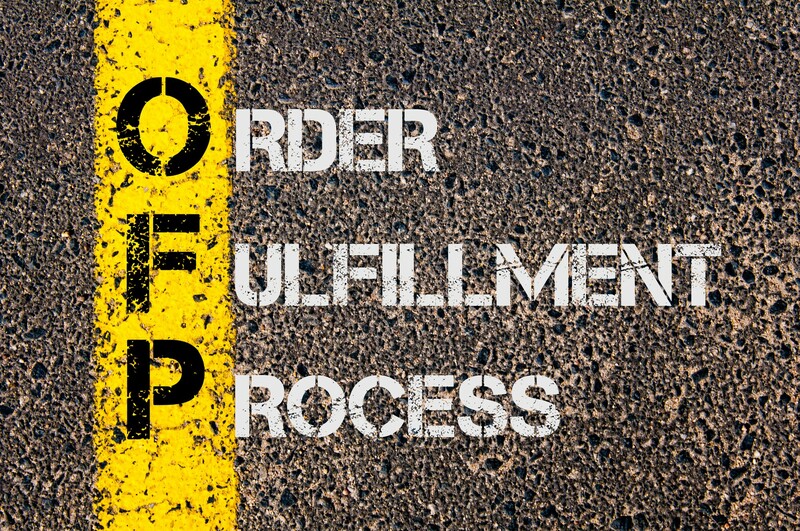 Here are the tips you need to be a professional at order fulfillment. Depending on what platform you use for your store, you may have some options. 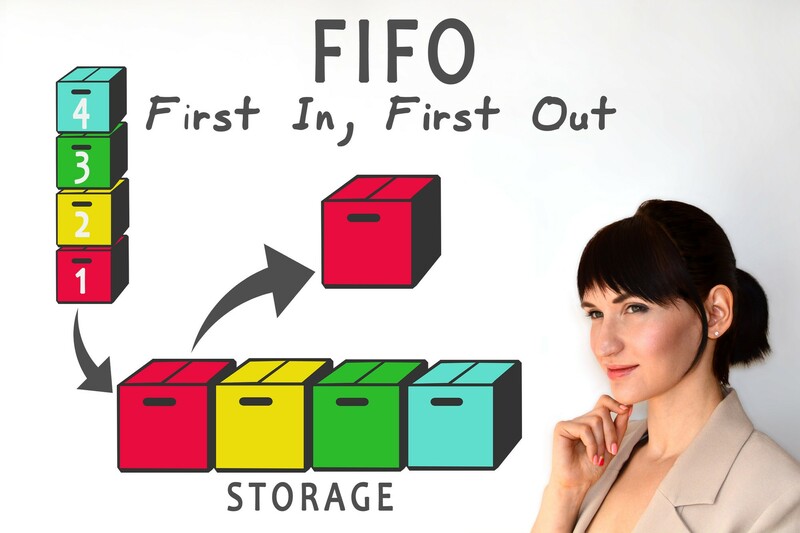 If you are operating your store without a big platform, you can use your own order fulfillment system for more control. Free shipping is one of the options you should consider in today’s online shopping world. If your competitors are offering free shipping, it will be hard to beat them with bulky shipping prices. Flat-rate shipping will help your company cover some of the costs of shipping products, but it will also be predictable to shoppers. 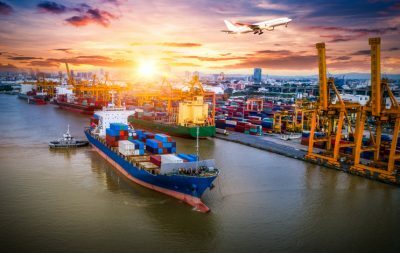 If most of your products cost around the same amount to ship, this could be a good option for you. Real-cost shipping is exactly what it says – real-cost. If the price to ship a small package is $1.29, then the customer will pay $1.29 which might not be a big deal. If the package is big and bulky and cost $14.23, that cost will pass on to the customer too. These larger shipping fees are less than popular with customers and could result in the loss of a sale. Same-day delivery is a popular option if you are selling to customers in a local area. If your product can reach a customer within the same day, you could have an advantage over the competition. If they are going to take two days to deliver, your product will come out on top. As an online retailer, you don’t get to speak to your customers most of the time. 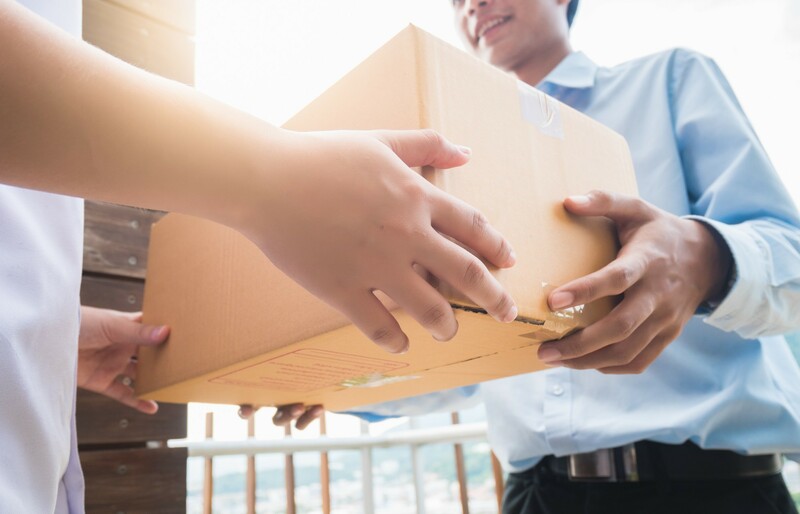 When customers open your package, this is the first true connection they experience with your product and brand. Investing in a unique and enjoyable package opening experience can elevate your brand and even get some free promo on social media. Make sure your package contents are on brand with colors and communication that match your website. Customers should feel like they are continuing a story when they open your packages. You want them to want to read more of your story and come back for more from your online shop. When packaging your shipments, go out of your way to package products in smaller packages. Not only will the smaller packages reduce your costs, but it will make it easier for customers to handle and open their products for a better user experience. Customers have more options than ever to meet their shopping needs. As an online retailer, you are fighting to get your customers to give you a chance. Once they give you that chance, you need to wow them. Your customers want straightforward communication from the first of the order all the way through to the delivery. Ensuring customer shipments happen in a timely and easy to understand way will build brand loyalty. Your order fulfillment service should allow you to schedule pickups with ease and track the pick-up and delivery of packages. The more information you have on the shipping process, the easier it is to offer customer service. Customers are likely to never return to companies that offer poor customer service. Having the information you need to answer questions and be helpful is vital. Your company’s choice of order fulfillment system can mean the difference between repeat customers with raving reviews and raving customers with one-star reviews. Using a service that gives you and your customers multiple options is necessary. Your needs change over time. Making sure the company you choose can continue to service your needs as you grow will make things less complicated. After determining a company offers the services you need, speak with customer service. See how helpful they are with a couple of calls. When you are working with a fulfillment service, you need to be sure there is a competent staff available to answer your questions. When it is time to take your business to the next level, you can’t do that with slow shipping. Having e-commerce order fulfillment that will wow your customers will allow you to set yourself apart and grab more market share. Instead of hoping your customer’s orders are going to get there on time, work with professionals committed to your success. Contact us today to find out how we can help you achieve your goals and offer your customers the best experience available. 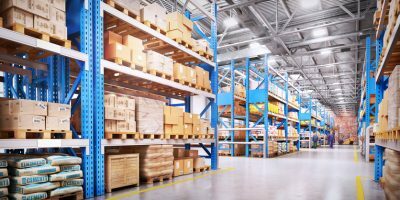 First In First Out Inventory Management and Shipping – Is It Better For E-commerce?